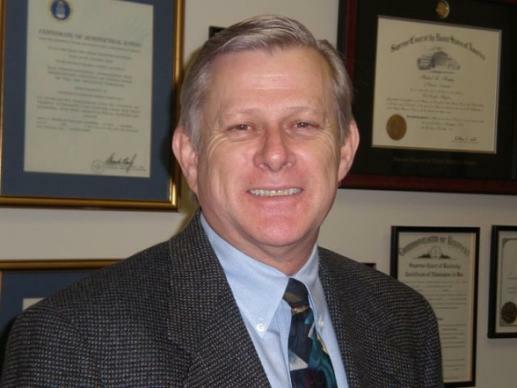 McCracken County Judge/Executive Bob Leeper is working on a way for the county to get back nearly $144,000 dollars it overpaid previous county attorneys. The McCracken County Fiscal Court plans to hire a Webster County attorney to fix zoning map errors, according to the county’s Attorney Michael Murphy. Murphy said the errors come from the switch to Geographical Information System mapping, which is much more accurate. He said finding someone slightly outside McCracken County and the contentious lots is part of the Fiscal Court’s upcoming decision to hire Tommy Joe Fridy of Sebree. McCracken County Judge Executive Van Newberry is under fire for allegedly altering zoning maps without going through the proper legal channels. 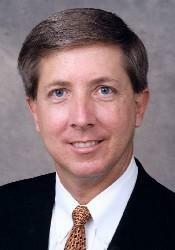 Deputy Judge Executive Doug Harnice said the map changes, which occurred sometime between 2007 and 2008, are the result of minor computer errors, but Paducah attorney Burton Washburn says he thinks differently. 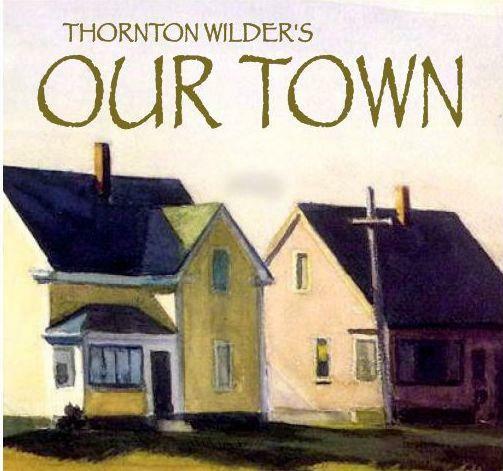 Thorton Wilder’s play Our Town examines typical American life in the early 1900s. Set in the “Anytown, USA” of Grover’s Corner, New Hampshire, Our Town divides the characters’ lives up into three acts marked by major life events, emphasizing the eternal beauty of mundane everyday events. For their inaugural production, The Paris Players are presenting this classic today at The Krider Performing Arts Center in Paris, and Rose Krzton-Presson sat down to talk about it with Paris-Henry County Arts Council Director Mike Murphy, who produced the show and plays the character of George Gibbs.